Especially for Fairfield Public Schools! Your children can learn to swim with their school friends! The Fairfield Y bus will pick up your child at school and parents pick up at the Y. Your child can learn to swim with their school friends at the Y. The Fairfield Y bus will pick up your child at school and parents pick up at the Y or children can return to their school by the Y bus. Call the Y for more details! This one to one class is open to all individuals with cognitive and/or physical disabilities and is designed to provide a positive recreational and educational experience for all participants. 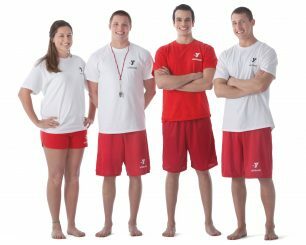 Existing YMCA Swim Lesson Programs will be adapted to meet the individual needs. This program is for all levels. An adult may accompany if needed. Our adult swim lessons are for individuals 12 years of age and up. 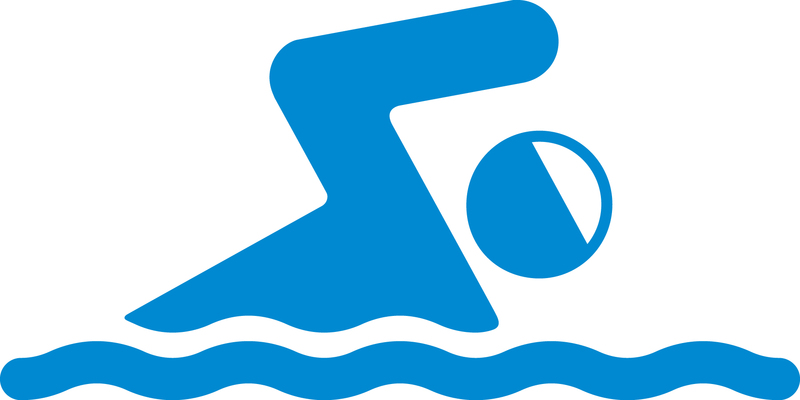 Group instructions are offered for non-swimmers, beginners and intermediate swimmers. The goal of these lessons is to help adults be competent, confident and successful swimmers. Class size is limited; the structure of the class will be based on the level of swimmers in the class. Please refer to our Program Guide shared on our Home Page for days and times for all our swim lessons. Contact Maureen Scinto at mscinto@cccymca.org or ext 2318 for more information. Classes are taught by American Red Cross Instructors. First Time certifications and re-certifications are available for Lifeguarding and CPR for the Professional Rescuer. Lifeguarding candidates must be 15 years and older, be able to swim 550 yards non-stop, and must be able to tread water for 3 minutes. Check out our schedule of trainings or contact Maureen Scinto at mscinto@cccymca.org or ext 2318 for more information.